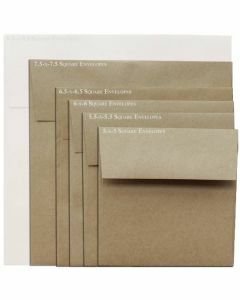 BROWN BAG: This authentic "grocery bag" appearance is a unique affect for quality designs and projects. 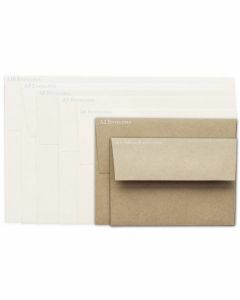 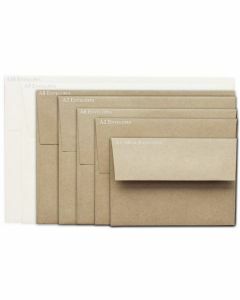 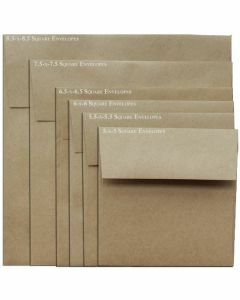 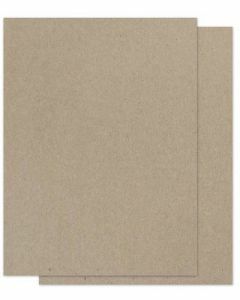 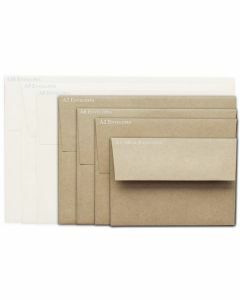 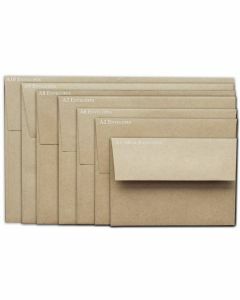 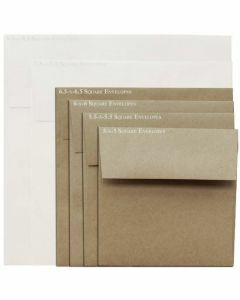 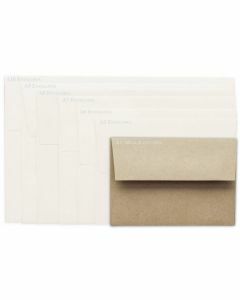 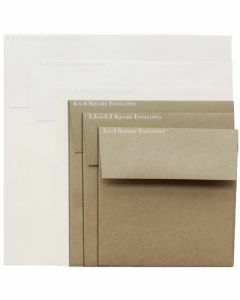 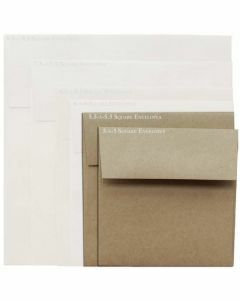 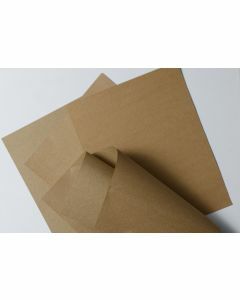 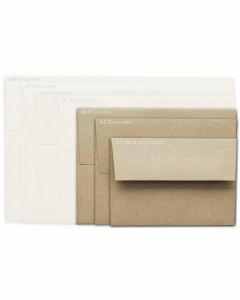 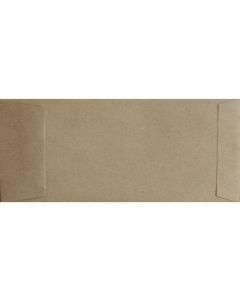 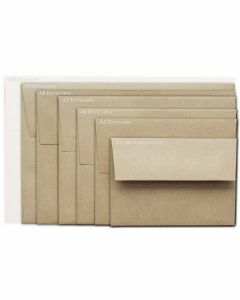 This product is available as text paper, cover paper and many envelope options. 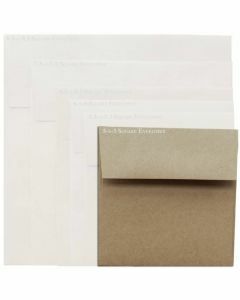 In addition to standard printer sizes, we are stocking folio sizes in both text and cover.